The Value of Vaccination Research Network (VoVRN) is pleased to announce the initiation of a grant-making cycle to fund research on the broader social and economic impacts of vaccination (BSEIV) due Aug 4 2017. See instructions here. 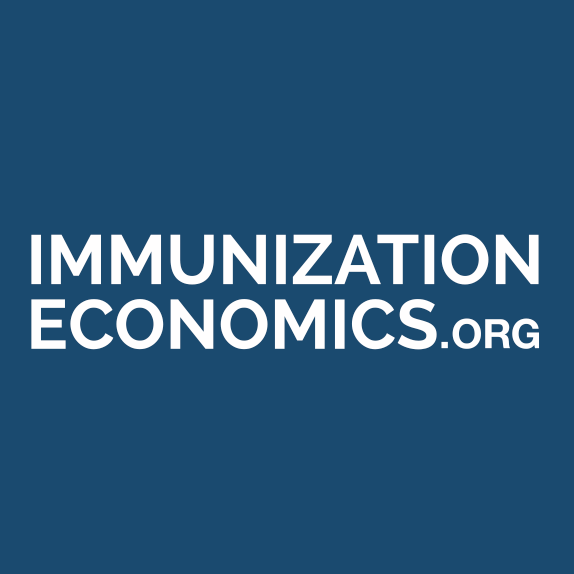 Leading experts in the field of vaccination research convened on April 2016 to identify barriers impeding evaluations of the economic impact of immunization to help guide investments in this area. See workshop background and summary.